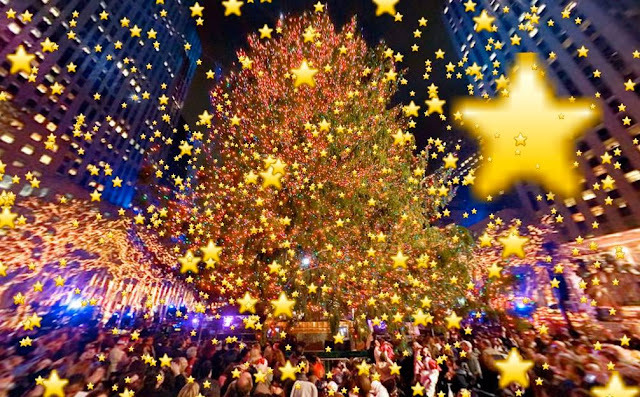 Come join us to sing Christmas carols as we enjoy each other's company. Open mic will be available for the brave souls to grace us with their voice in song. We'll also have a reading of The Chinese Exclusion Act to commemorate the repeal of this racist law 75th years ago on December 17, 1943. An incredible connection between Hawaii and Chinese history. Recognized on the 100 year anniversary of Sun Yat-Sen's revolution by Chinese all over the world that Hawaii was the birthplace of the Chinese revolution. Learn more about the core stories of Modern China and how Hawaii played a central role in a free documentary film screening of "Finding Sandalwood Mountain" on Sunday, June 24, 2018, from 3-5 PM at 21 Pell Street in Chinatown, NY. 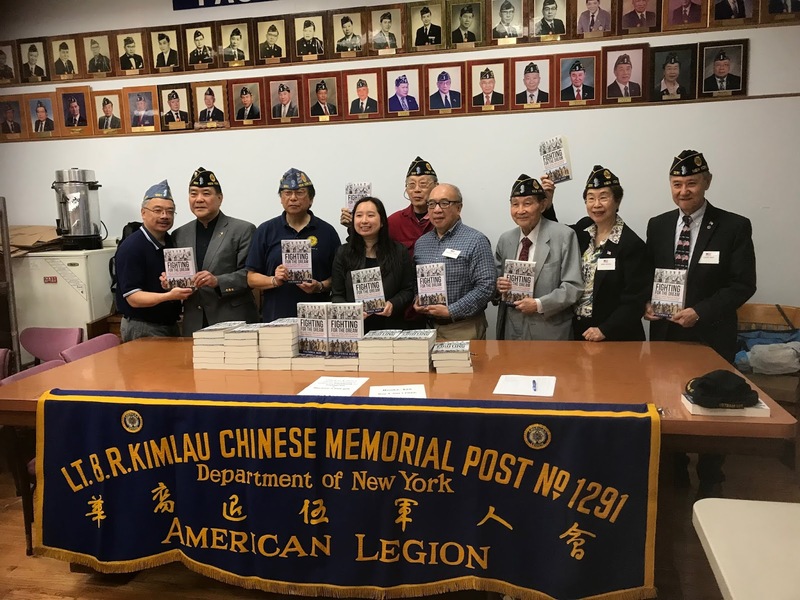 Ms. V. Moy at the American Legion Post 1291 last week. Today Victoria Moy read an excerpt from her book "Fighting for the Dream." Fighting for the Dream, by Victoria Moy, is a collection of oral histories of 40 Chinese American men and women—ages 24 to 94—who served in wars from World War II to conflicts in Afghanistan. These individuals defied boundaries, went against their cultural grain, and changed history. Through their personal stories, we see a greater tapestry that is the story of America in the last hundred years, from the lens of Chinese Americans who served. With an unexpected heat wave this week, it's a good time to think about upcoming spring and summer seasons.This article describes the history of Chinese calendar. 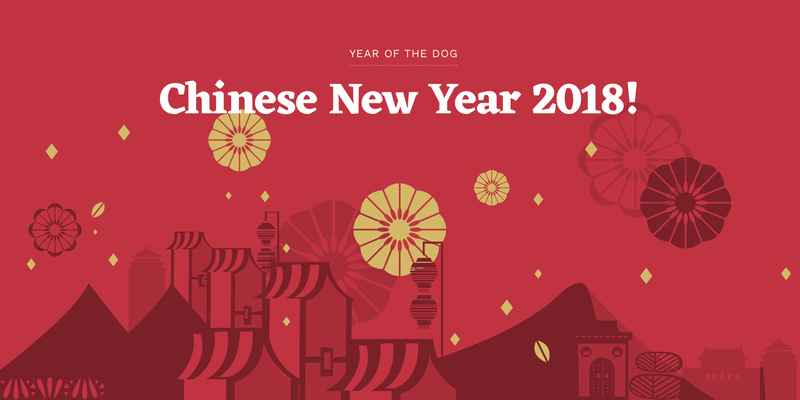 China and many Chinese communities around the world use the Chinese calendar for traditional purposes. Nay ho mah? 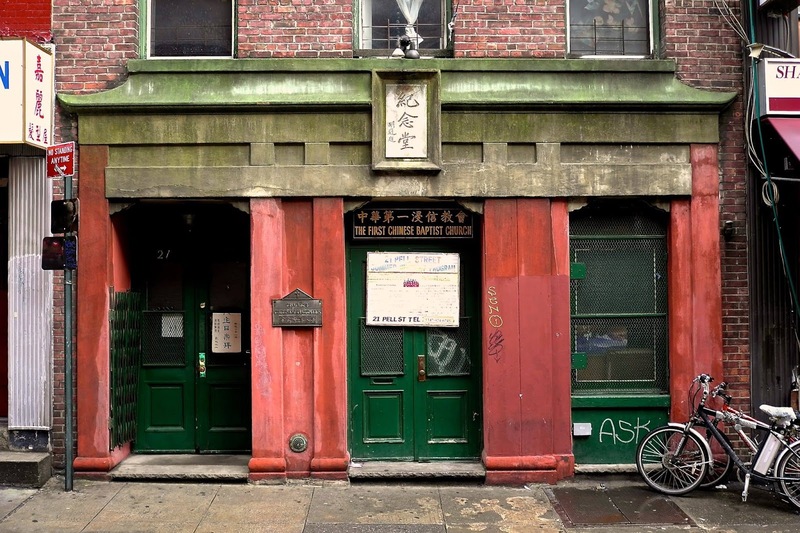 Cantonese/toisan class will resume on Wednesday January 10th inside Silk Road Cafe located at 30 Mott st. Chinatown, New York from 6:00 to 7:15pm. Free textbook and audio tape available too. Sign up form at bottom on page for details. The poster image was created by Jook Leung, a 360 Virtual Reality Photograher and a Toisanese. I meet him while on the 2016 China Friendship tour organized by some good people I met at 21 Pell Street for making this trip possible. We all went to Toisan to search for long lost relatives. Everybody else found their long lost relatives except me. Fill out signup form at bottom of the page to be notified of the next trip to Toisan. Thank you for making my first pilgrimage to Toisan both safe and exciting.